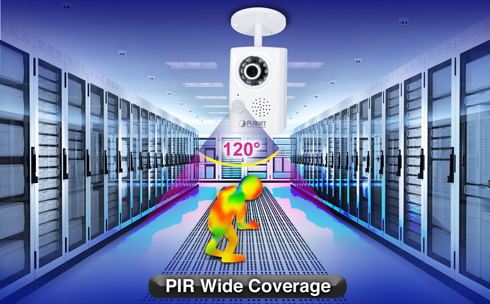 PLANET ICA-1200 Cube IP Camera with IR Illuminator performs high resolution images for the round-the-clock surveillance over IP networks. 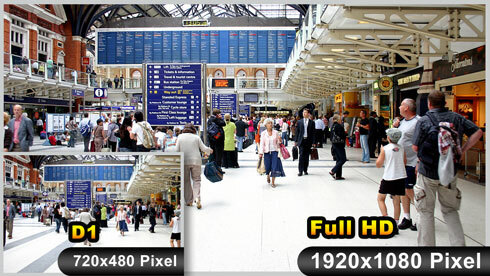 It supports H.264, MPEG-4, and JPEG compression formats to deliver excellent picture quality in Full HD resolutions at 30 frames per second (fps). 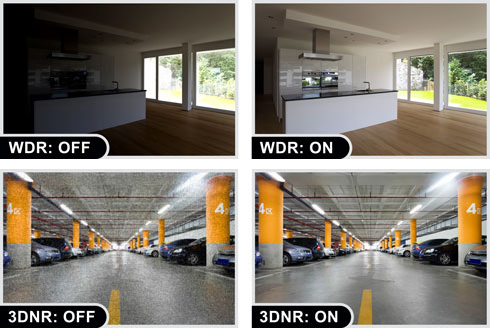 Incorporating the new Exmor™ CMOS image sensor, the ICA-1200 provides high quality images under all lighting conditions. It is perfect for remote and discreet monitoring of indoor areas such as homes, small businesses, boutiques, restaurants, hotels, residences, etc. The ICA-1200 brings the clearest vision at night by featuring 0.5 lux illumination and the 12 red-light LEDs built around the lens. 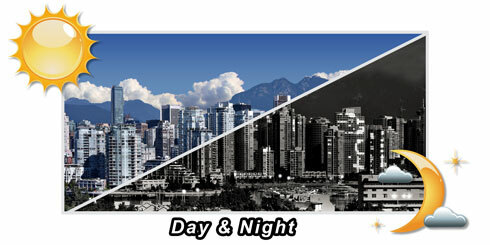 It offers color pictures both in the daytime and nighttime with the built-in CMOS sensor supporting up to 5~10 meters. The ICA-1200 also uses new High-Light LED to provide greater performance in the dark and longer life of LED. Together with powerful image processing attributes like Wide Dynamic Range (WDR) and 3D Digital Noise Reduction (3DNR) technology, the ICA-1200 is able to filter the intense backlight surrounding a subject and remove noises from video signal. Thus, it brings an extremely clear and exquisite picture quality even under any challenging lighting conditions. The ICA-1200 is designed with a built-in Passive InfraRed (PIR) motion detection sensor able to detect movement far from 6 meters away. When people pass by or an emergency happens in the specified areas, the ICA-1200 will “detect” and start recording automatically. With the additional function of alarm notification, it can send an e-mail alert or the captured images via FTP upload to a designated storage server. Supporting Store-to-NAS function, the ICA-1200 can work alone and save the video file to a NAS directly, which can save the PC resource and keep monitoring the environment with motion detection at 7/24. It also offers 2-way audio surveillance; therefore, the administrator can speak to anyone at the ICA-1200 remote site with a speaker connected. 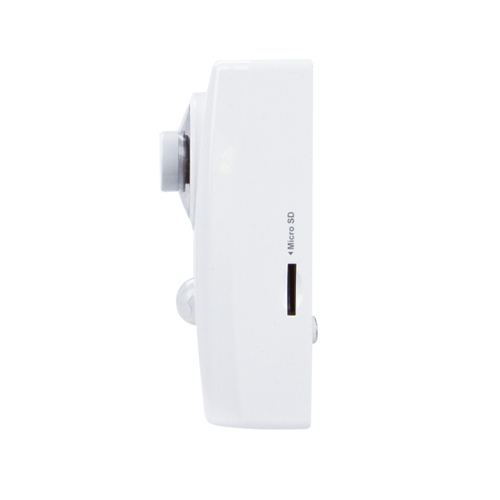 In addition, the ICA-1200 supports inputs/outputs to connect with external devices such as door sensors and relays to activate light or closed doors. The ICA-1200 incorporates IEEE 802.3af Power over Ethernet standard and is able to be powered via the network cable from a PoE power sourcing equipment such as PoE Switch and PoE injector. It thus eliminates the need for extra power cables and reduces installation costs while increases the deployment flexibility. 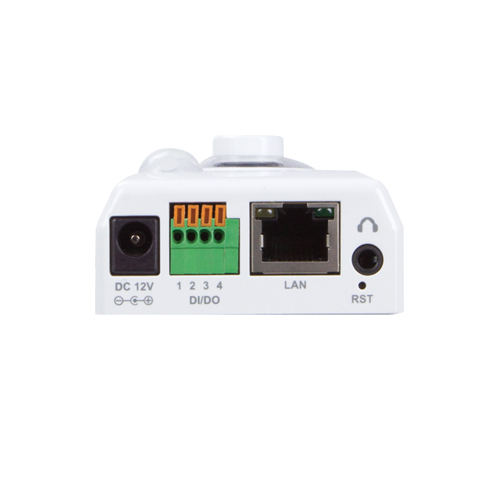 The ICA-1200 is ONVIF compliant and interoperable with other brands in the market. It also includes 64-CH central management software for ease of maintenance and remote monitoring. The ICA-1200 is indisputably the ideal choice for reliable and high performance surveillance. 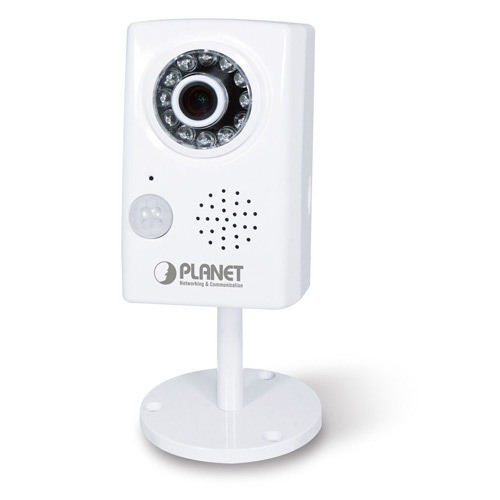 PLANET ICA-1200 is a highly cost-effective network camera designed for home monitoring. It provides clear identification of objects and people, so it perfectly meets surveillance needs from all aspects such as small businesses, boutiques, restaurants, hotels, residences, etc. 2014-07-18 6.C.2.13120 1. Added ONVIF Profile.